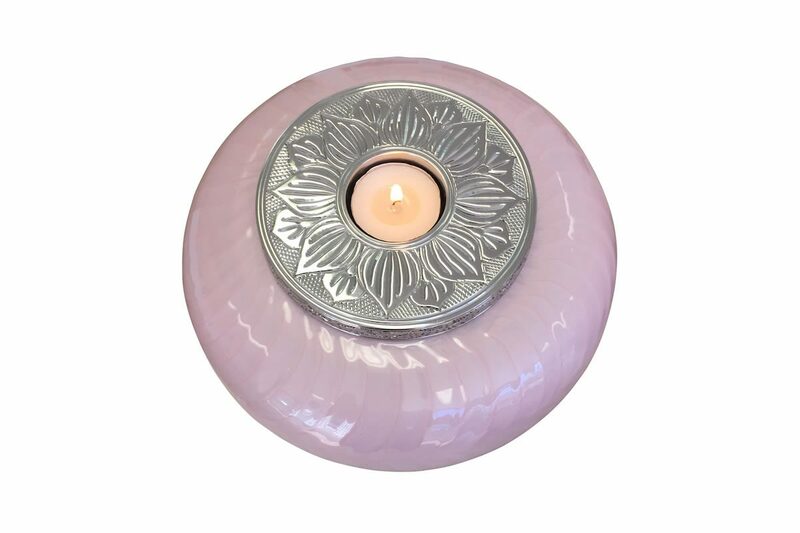 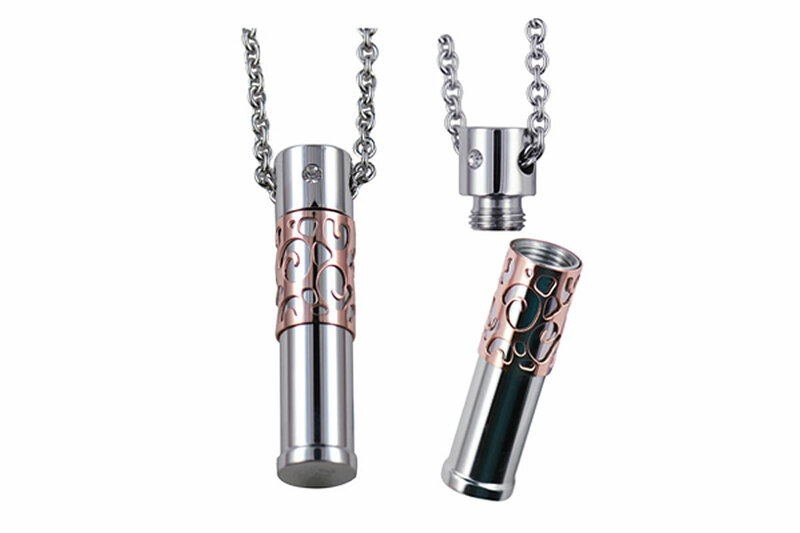 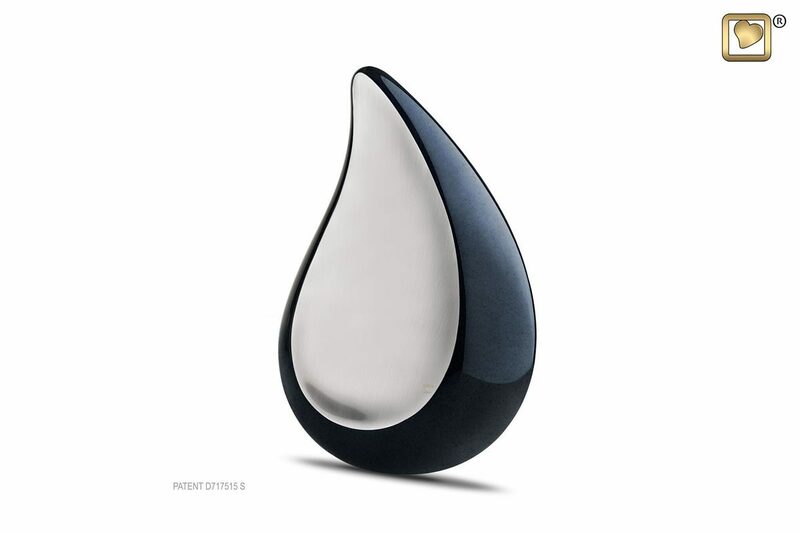 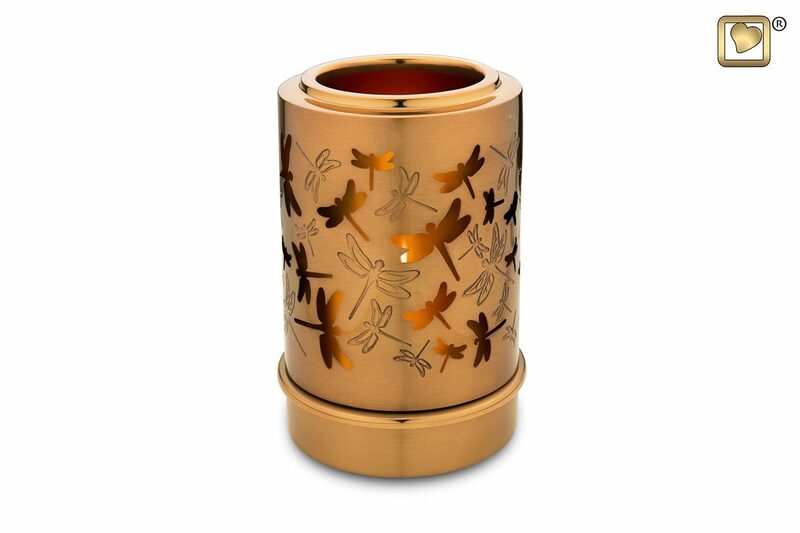 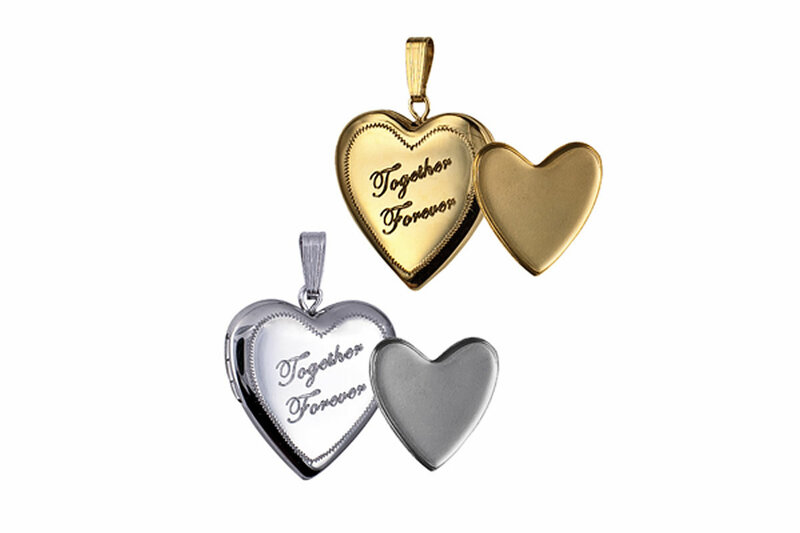 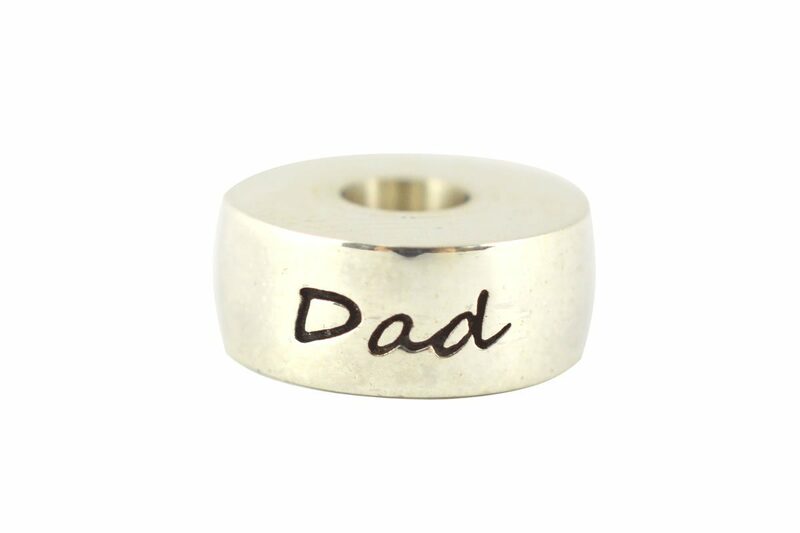 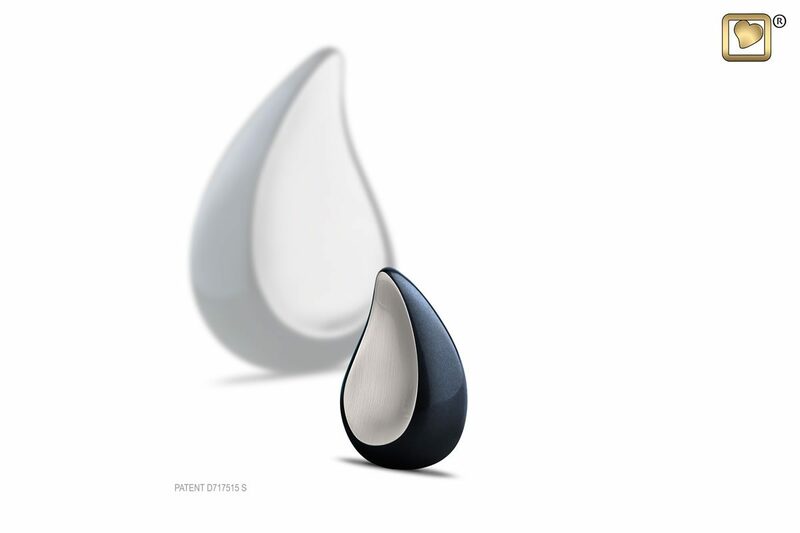 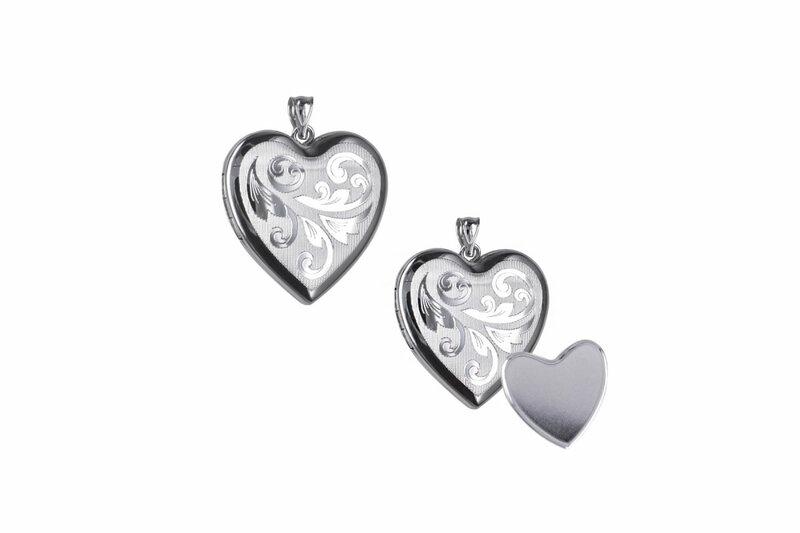 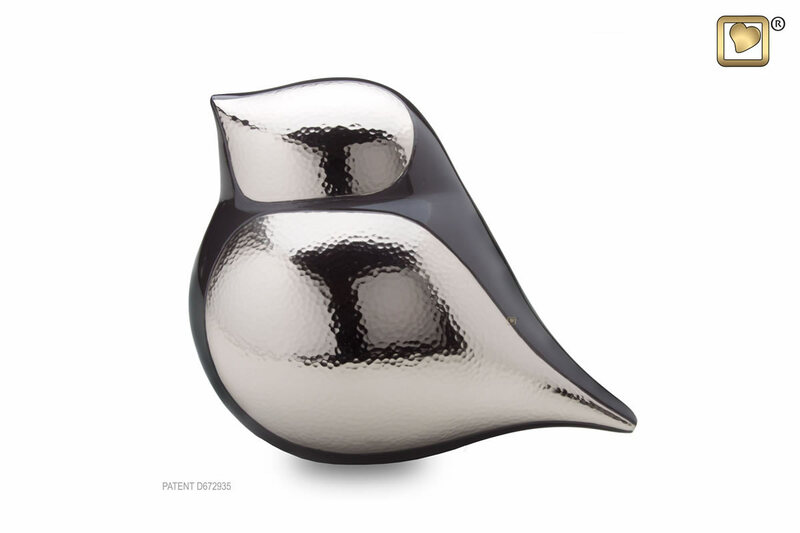 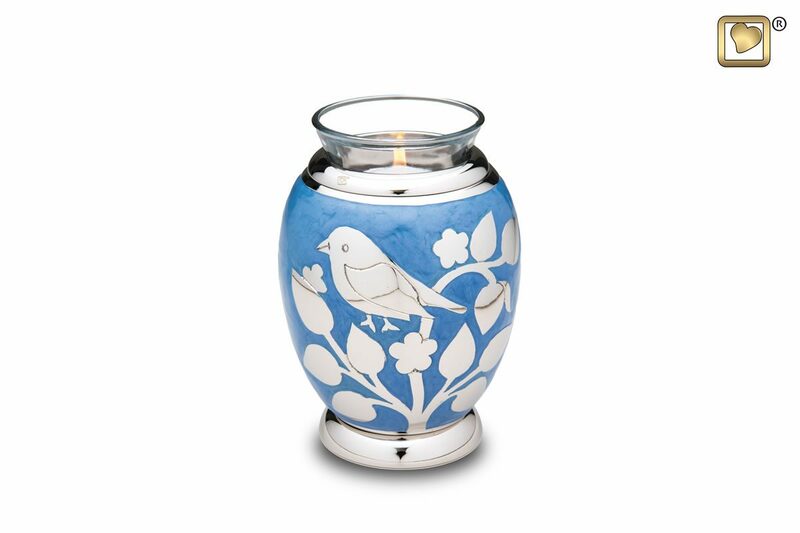 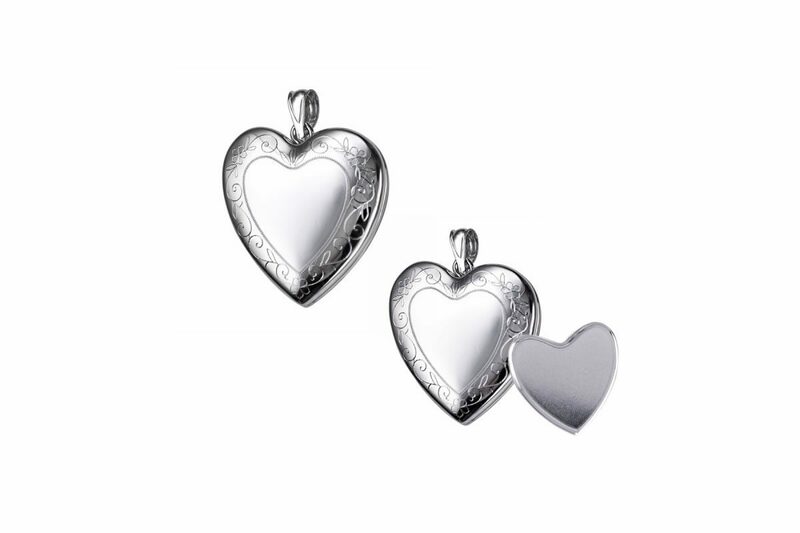 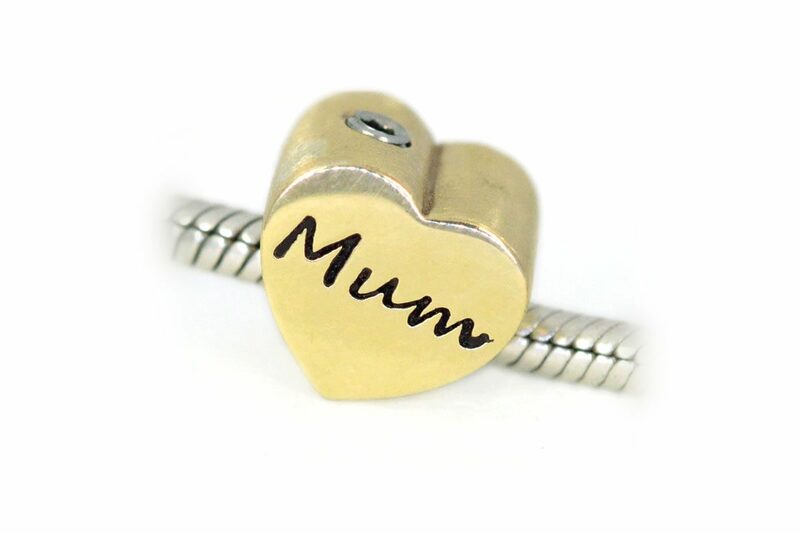 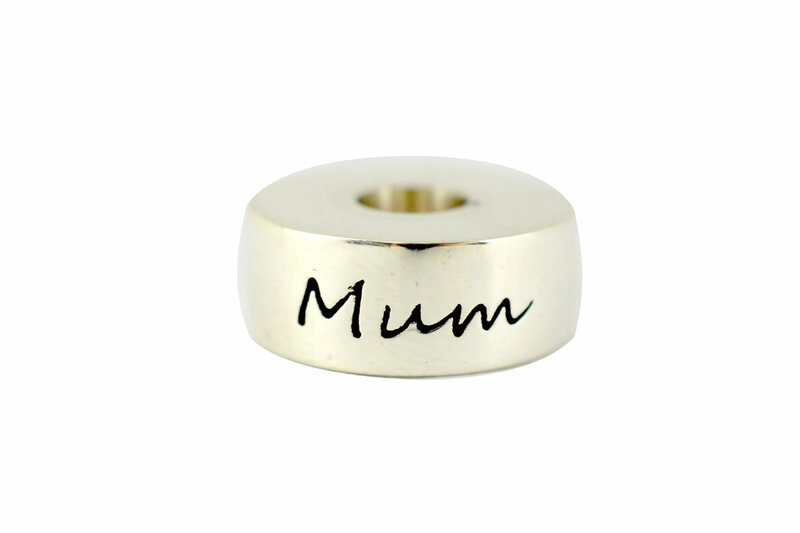 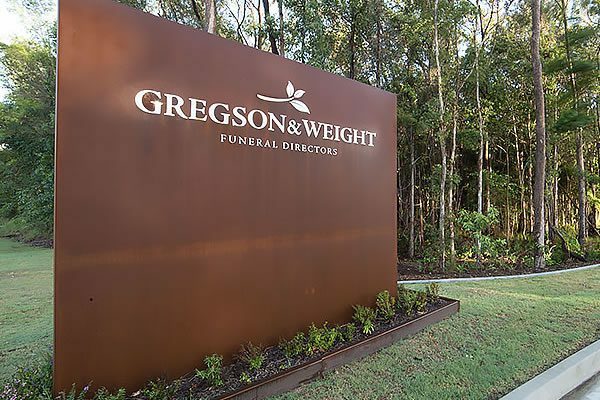 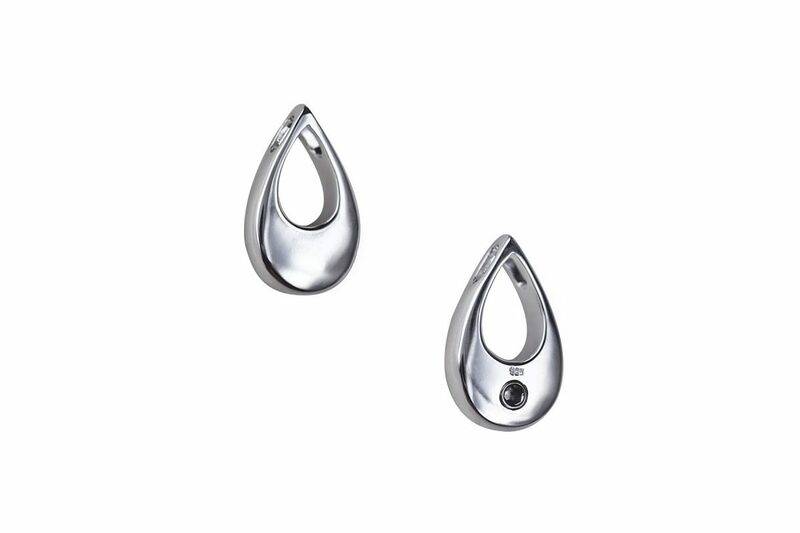 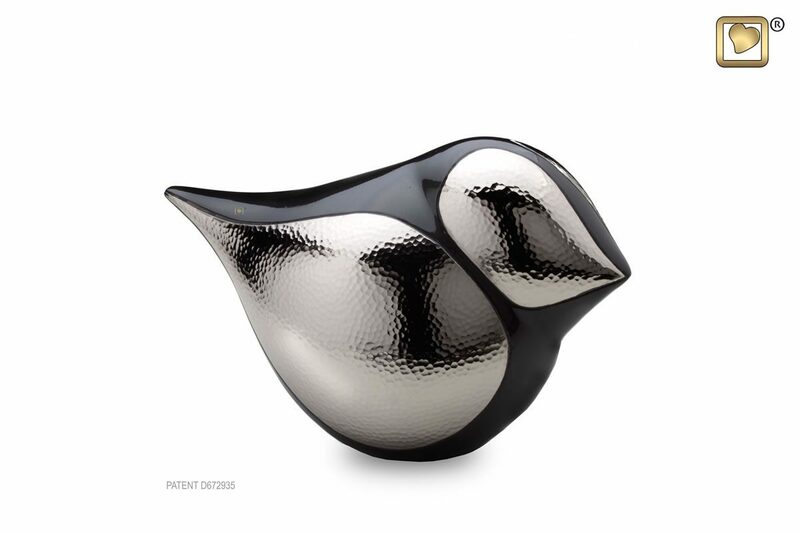 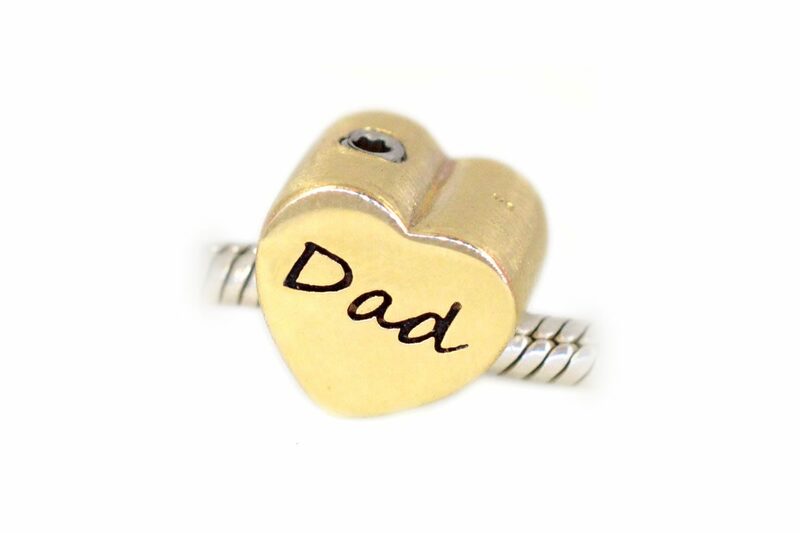 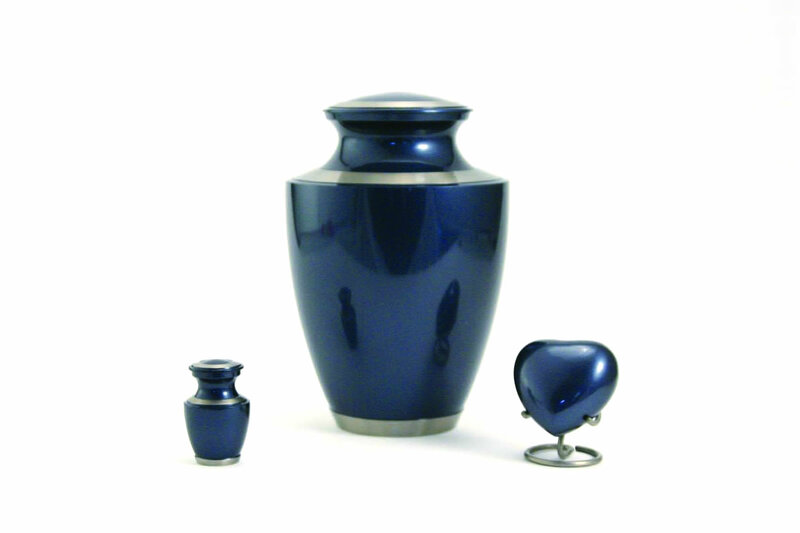 Gregson & Weight have a beautiful range of memorial urns and keepsake jewellery at all 4 branches. 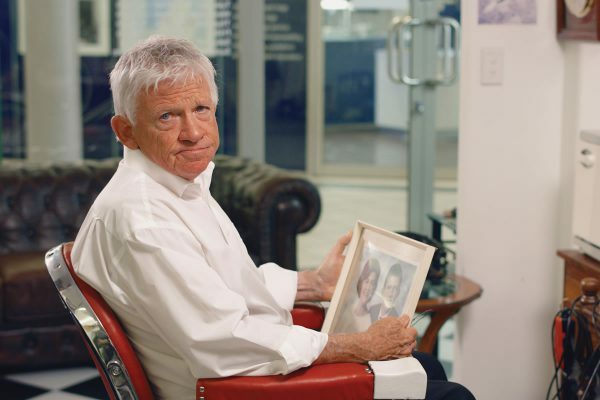 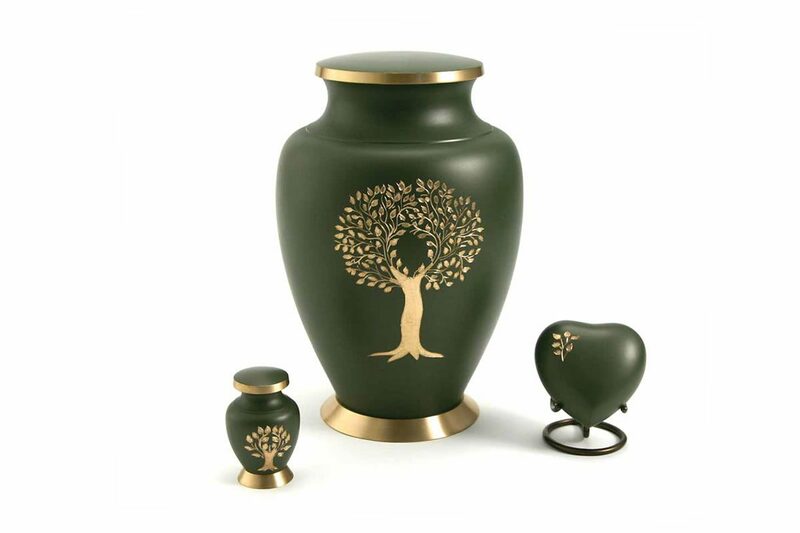 Our friendly staff are only too happy to explain all your options and assist with the transfer of ashes to your choice of receptacle following the cremation. 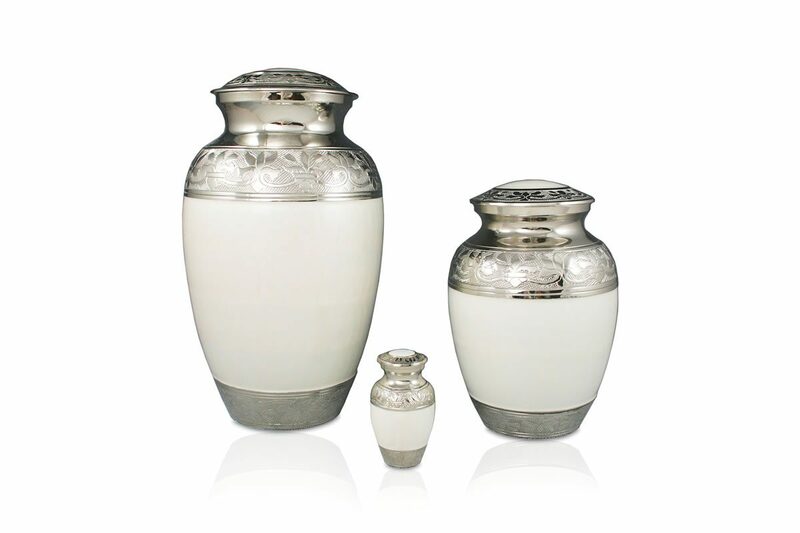 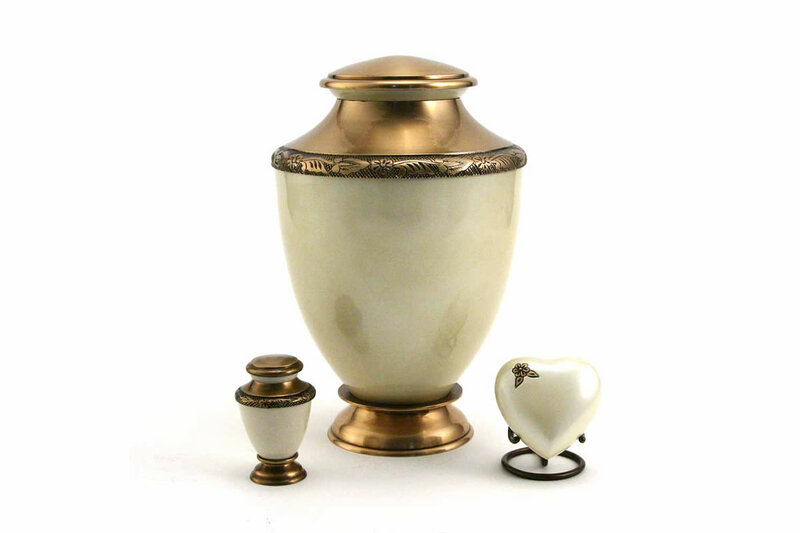 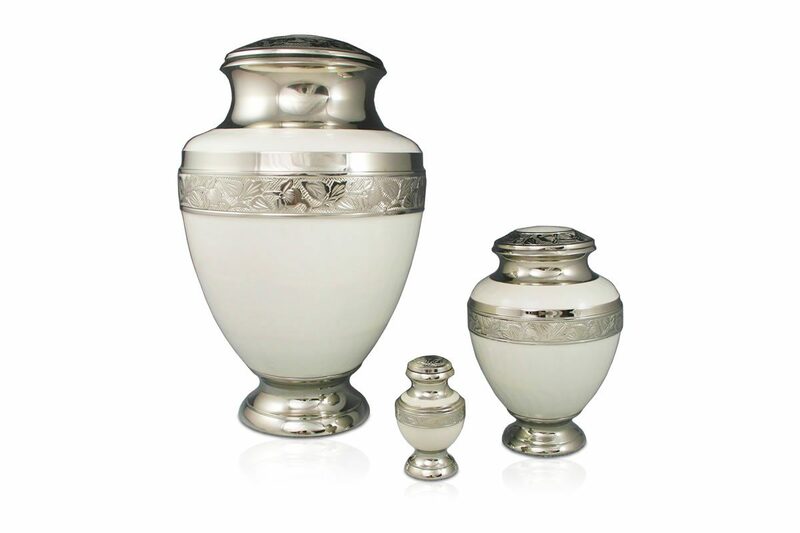 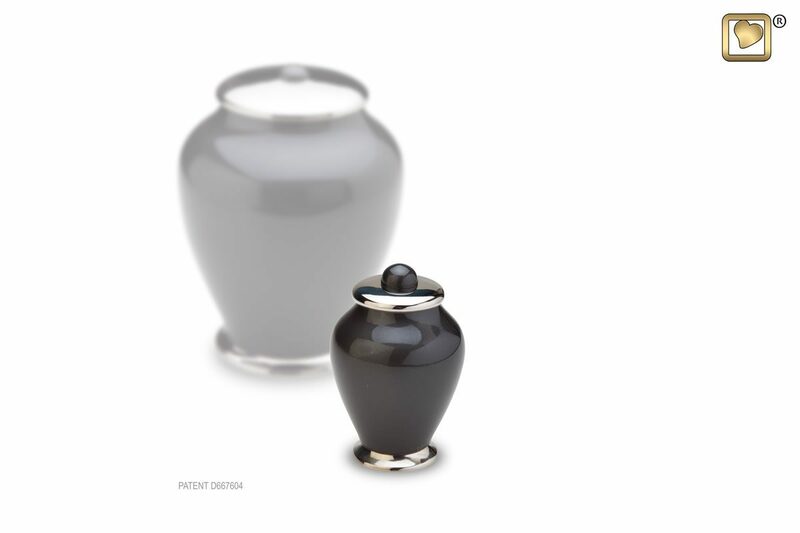 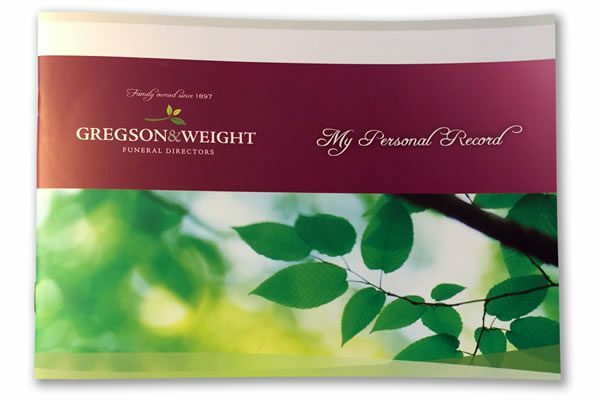 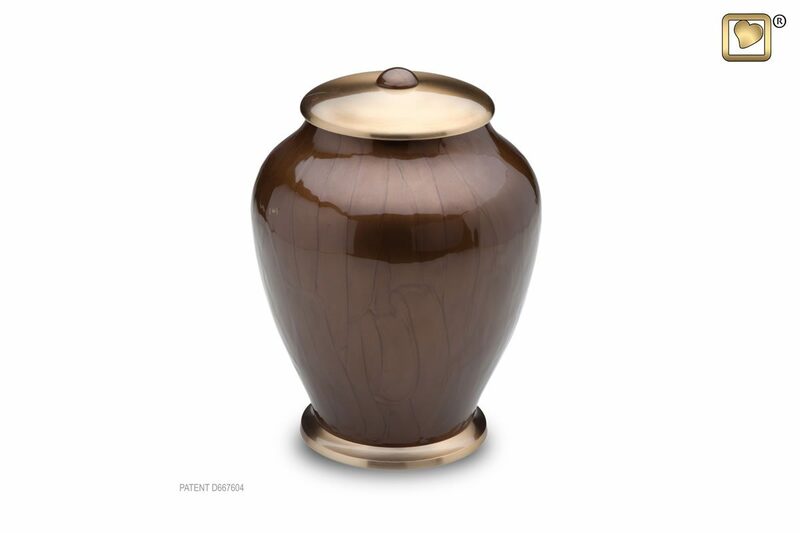 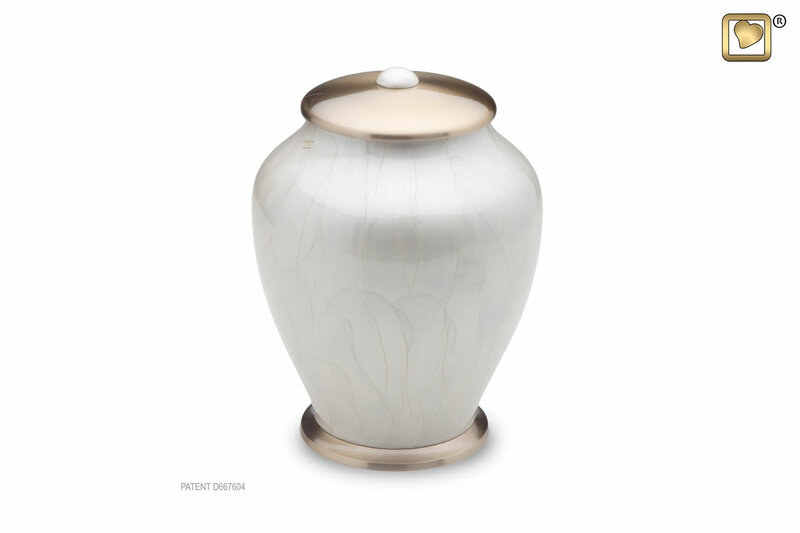 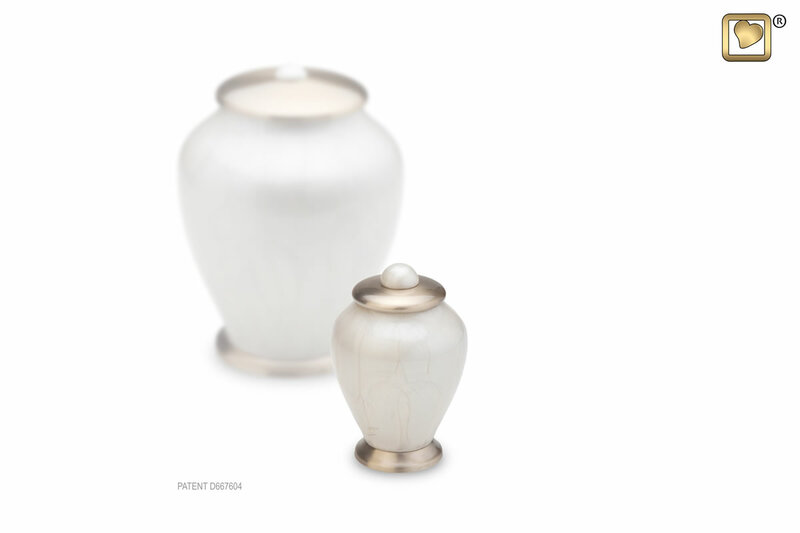 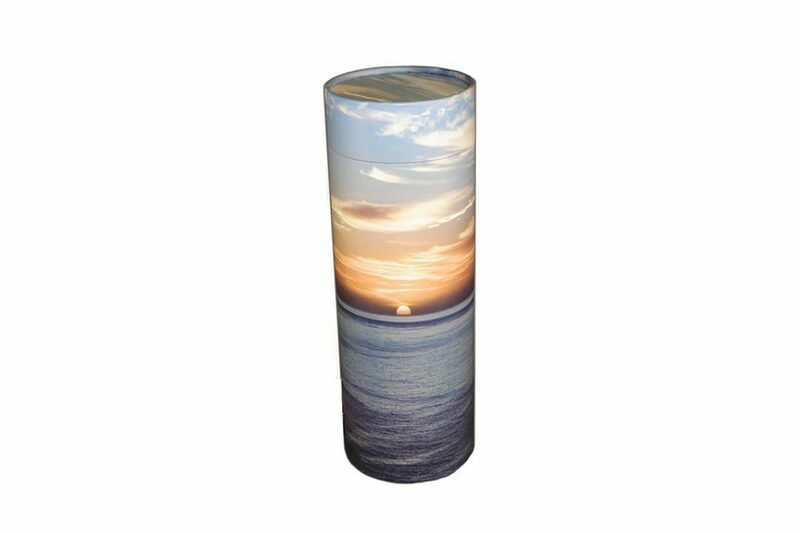 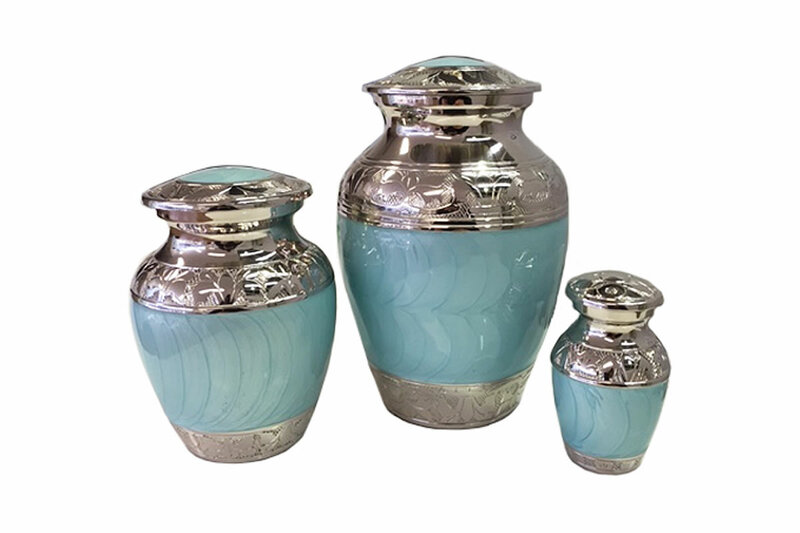 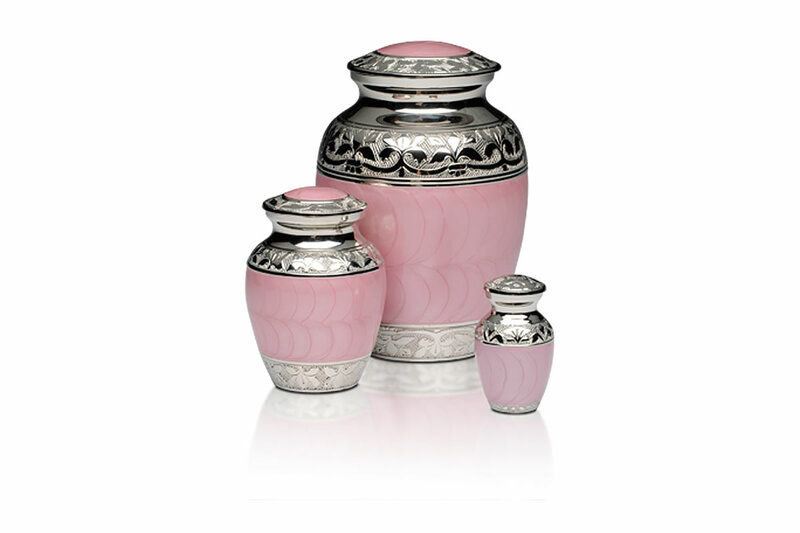 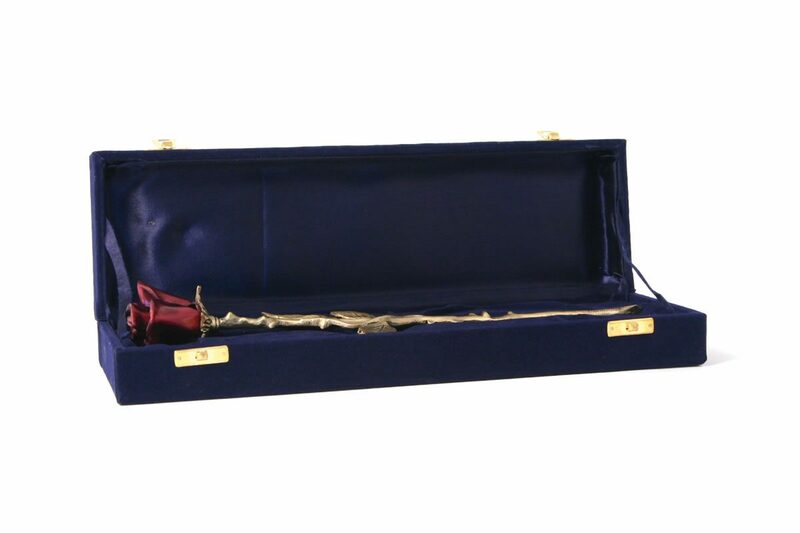 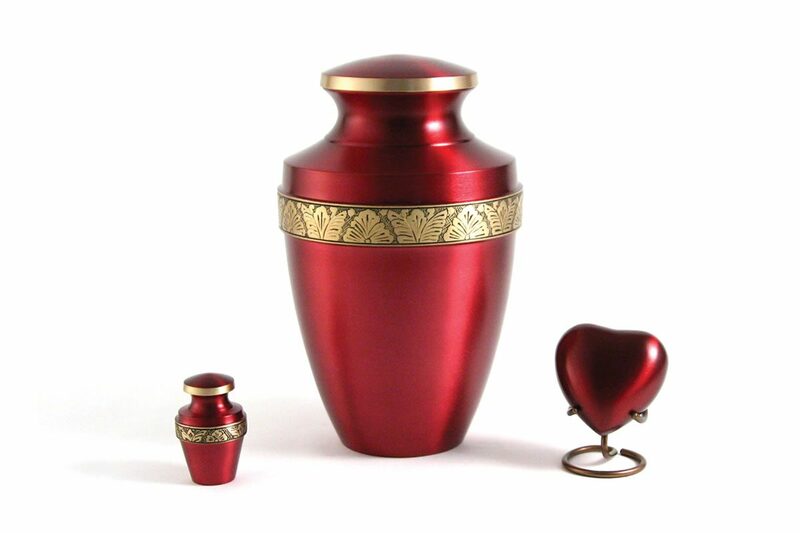 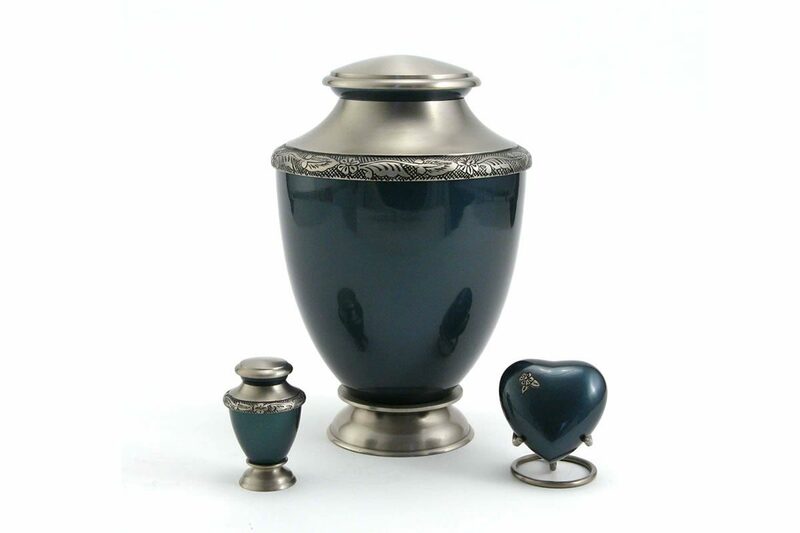 As urns come in a wide range of sizes, please feel free to talk to us about the urn size you require for your needs.